PVC tubing is a flexible flame-retardant not heat-shrinkable tubing which has excellent electrical and physical performances, and outstanding acid fastness and corrosion resistivity. 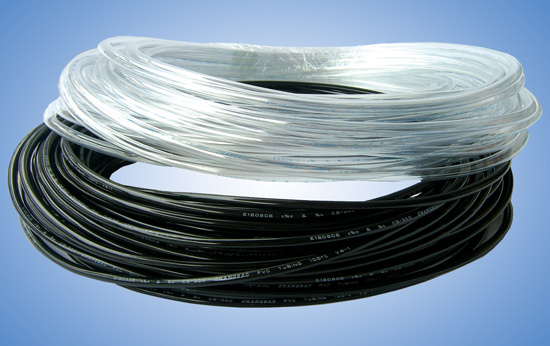 This tubing is suitable for insulation purpose of electronics, automobil, terminal lugs, small electrical parts, lead wires of toy motors and transformers etc. The product is UL recognition and the file No is E180908.